Add a sparkle to your holidays with our festive holiday program. 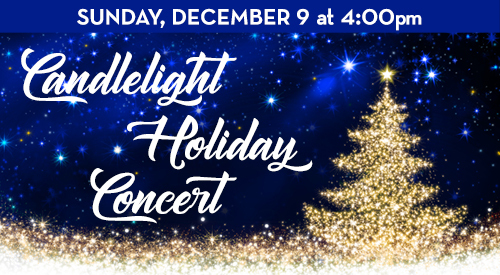 Featuring Seven Joys of Christmas by Kirke Mechem, Christmas Joy by Dan Forrest, and many other festive holiday songs both traditional and modern that will bring joy and warmth into this winter afternoon. And of course, you will be able to join the choir in singing beloved carols. After the concert, savor our traditional cookie buffet. Don’t miss the fun!